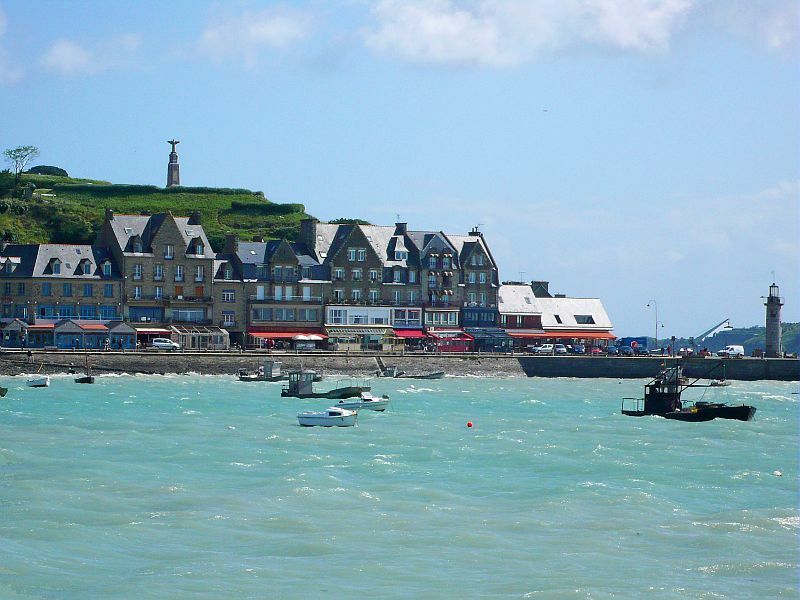 Cancale, a coastal town facing the Mont Saint Michel which is proud of its maritime history and its distant origins, has managed to preserve a certain “art de vivre”. 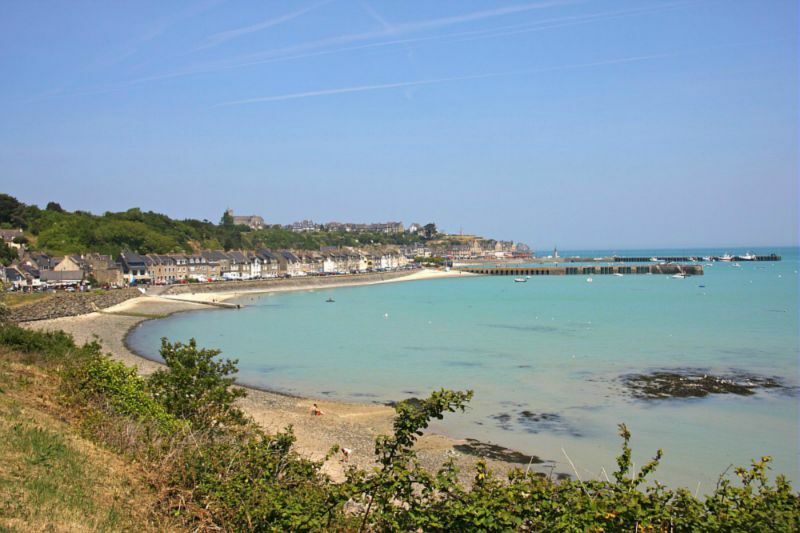 Food lovers can meet with famous chefs whose passion has contributed to making Cancale a "remarquable culinary site". 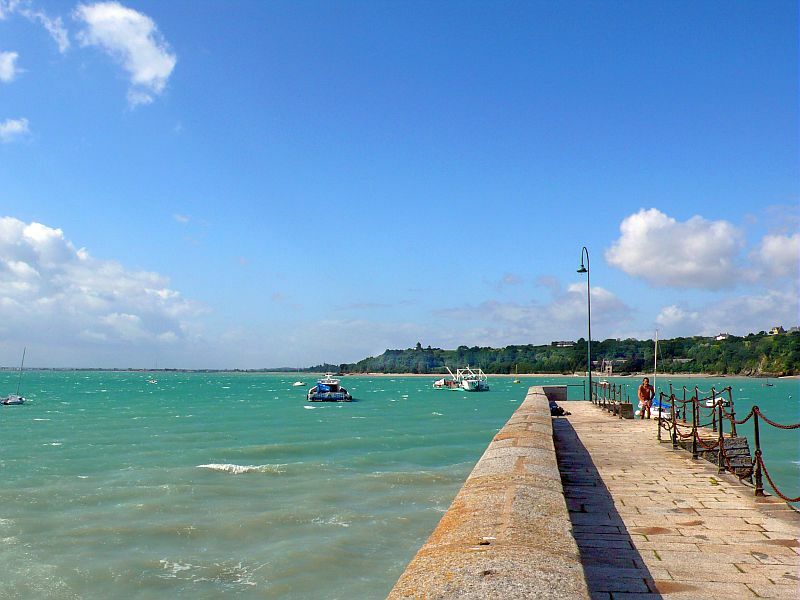 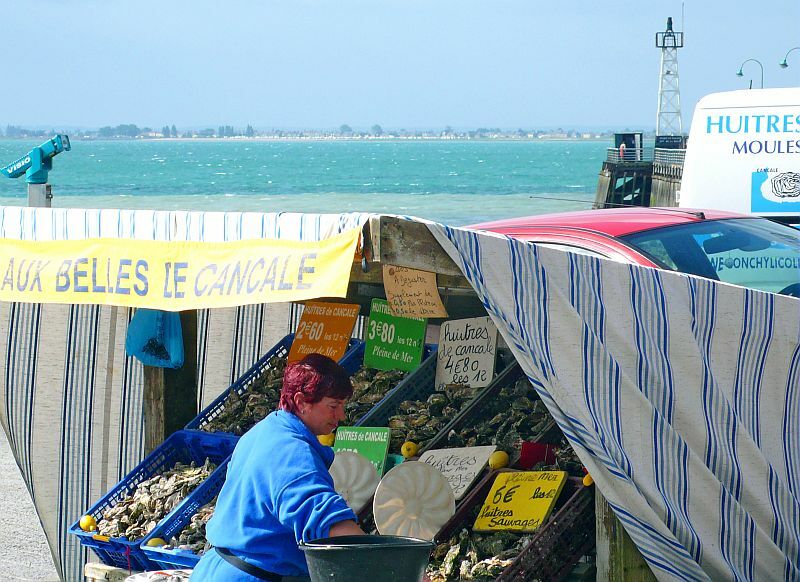 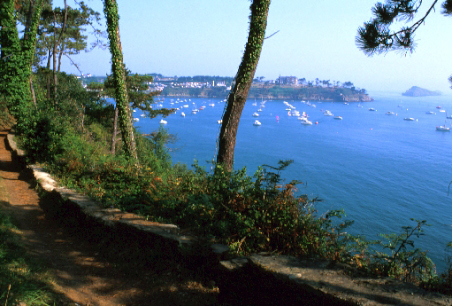 Cancale’s local committee organises a programme of activities to promote its culinary know-how and their producers : tour of oyster farms and parks, gourmet cruises, cooking lessons… plenty of occasions to taste the culinary delights of Cancale and to discover a spectacular environment. 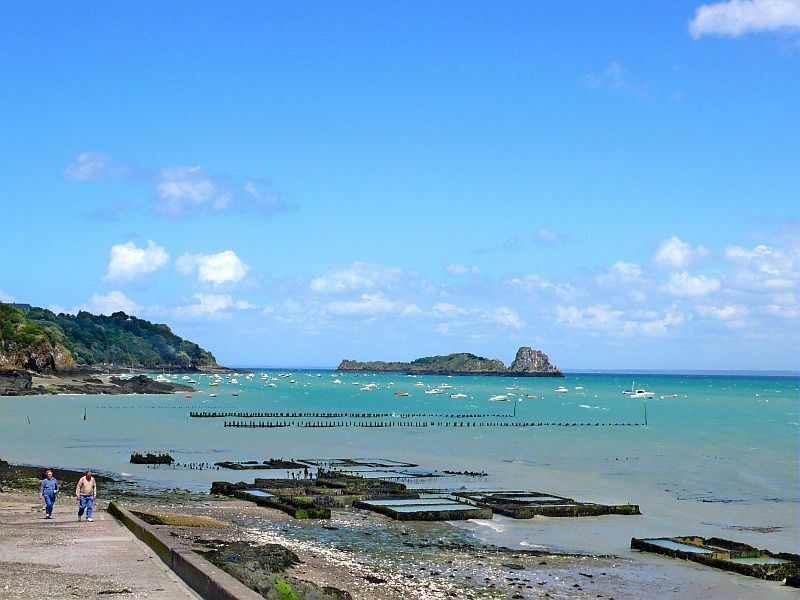 To see and do : Point du Grouin offers a breathtaking view over the bay of Mont Saint Michel and the Ile des Landes.